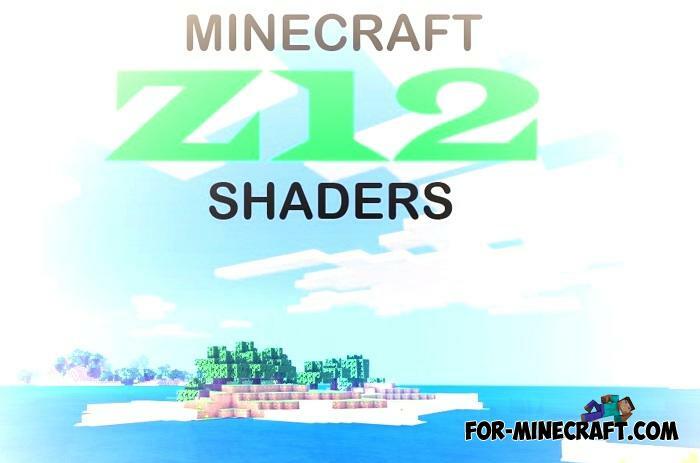 In most cases, you will like this shader, especially since it was.. 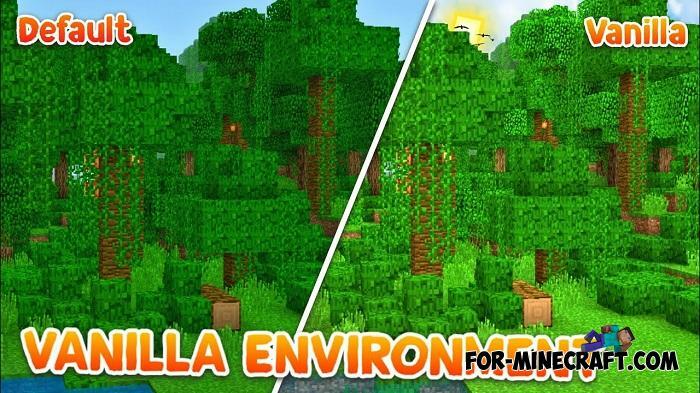 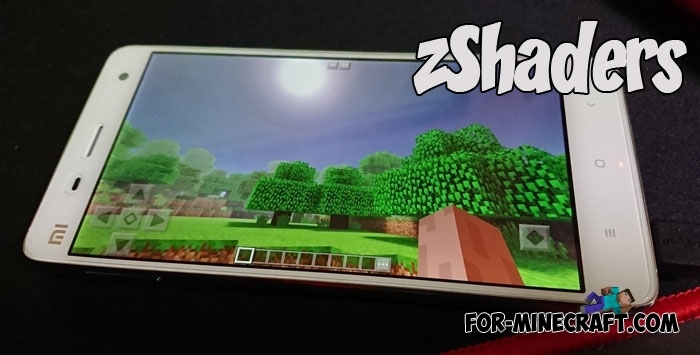 This uncomplicated name speaks well of what it does in Minecraft PE..
Keep fresh shaders for Minecraft Bedrock Edition including almost all currently available features..
Why doesn't Mojang add these shaders to Minecraft PE by default? 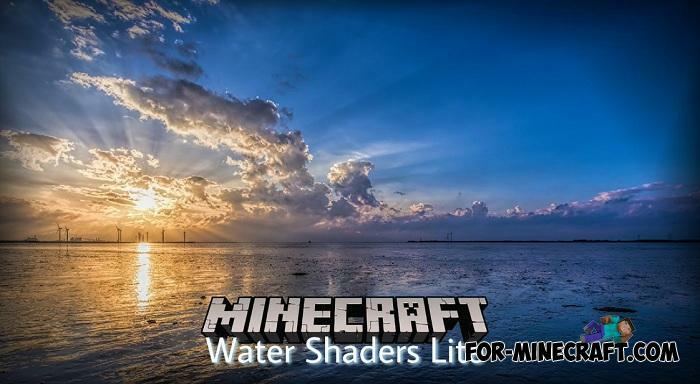 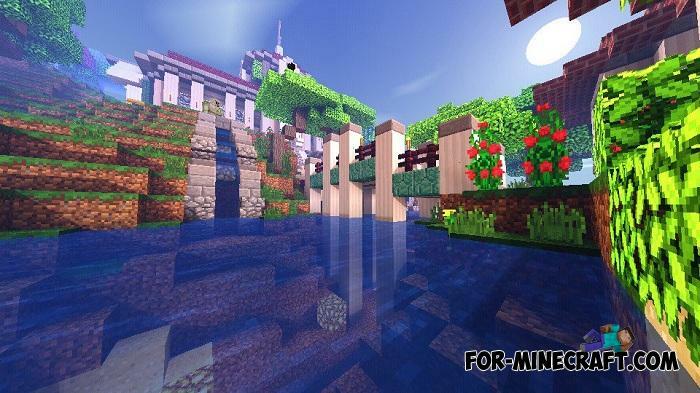 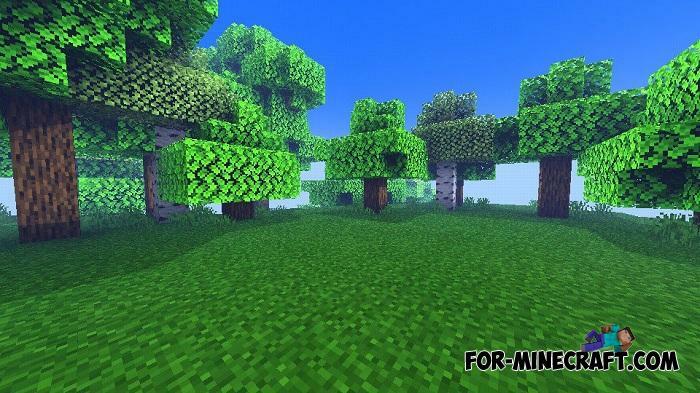 Rejoice, Minecraft Win10 Edition owners because this shader is for you. 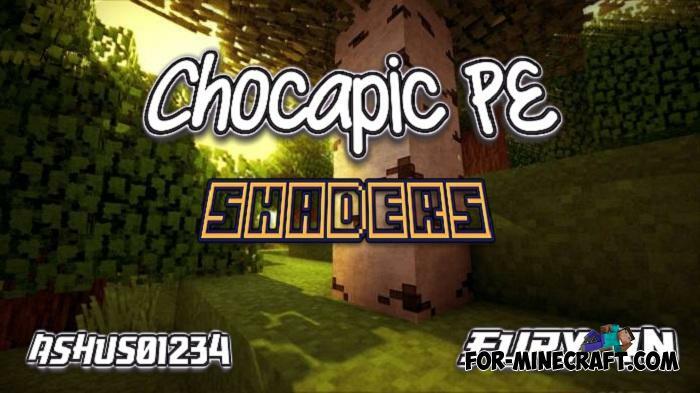 Chocapic are super realistic shaders designed only for Windows 10..